What local church do you pastor? 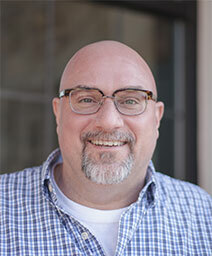 I am a pastor of Sovereign Grace Church in Bloomington, Minnesota. How long have you been a part of Sovereign Grace? Our church was adopted in April 2003. Which churches are in your region? 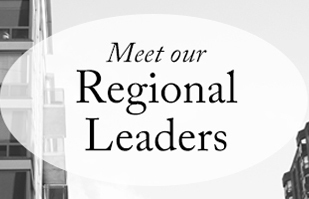 What is your vision for your region? Well, it's a vast region, so there's plenty of room for vision. There are 16 (what most consider flyover) states in the region. Only five have a Sovereign Grace church. I pray almost every day that we will have a church in every state in the next 15 years. Larger cities like Chicago and Milwaukee are direct targets of my regular prayers and dreams (as well as that bustling metropolis of Fargo, North Dakota). Seriously, the guys in our region just want to see the gospel advance through church planting for the good of God's sheep (some who aren't yet part of the fold) and for the glory of Christ. What are the pastors in your region excited about? We are excited to have such a significant and intentional partnership around shared theology and values, guided and protected by a wise polity, driven by gospel-centered friendships, all in order to fulfill our God-given mission to make disciples. It's a joy to do this together.